Why should you work for us? We are a faith based organization that provides help and creates hope through a wide range of services in western and central Wisconsin. These services include adoption and pregnancy support, community homeless facilities, disability services, domestic abuse and immigration assistance. 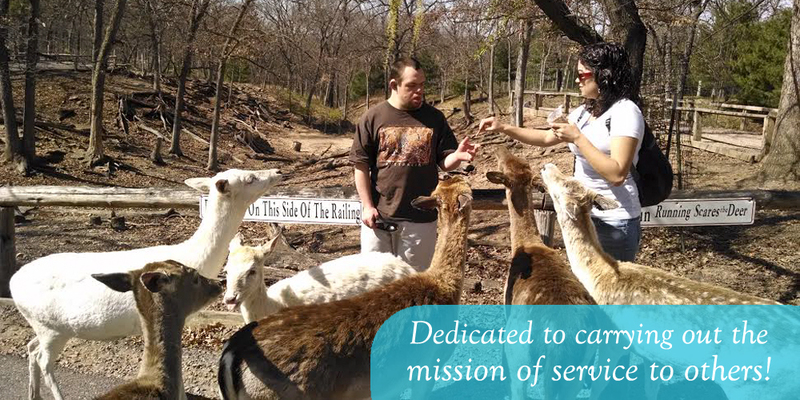 We are dedicated to carrying out our mission of service to others! *We are always looking for talented employees to add to our agency! If our current employment opportunities are not a match for you, please fill out the online application and let us know what type of position you are looking for.